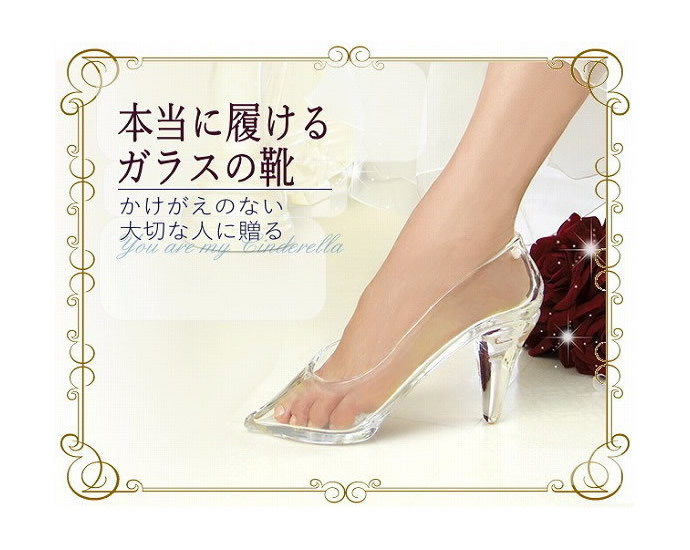 The Japanese glass blowers of the Nakamura Glass Studio have come up with truly unique footwear — they make glass shoes for women, just like those in Cinderella. These shoes took eight years to perfect, and range from size 6 to 8.5. Instead of selling it by the pair, each shoe costs about US$697. They are also made without cutting tools or moulds. Of course, the craftsmen take custom orders, so you don’t have to worry if one foot is bigger than the other. Put them on when they are done, and feel like a true princess.